Microsoft has brought out the big guns, kicking off their E3 2018 presentation with a reveal for the latest title in the Halo series. The largest-ever live audience is currently packed into the Microsoft theater for the company's massive pre-E3 2018 presentation, and Microsoft decided to kick things off with a bang with the reveal of the next title in the longrunning Halo series: Halo Infinite. We don't know very much about the game so far, but the latest teaser trailer, featured above, does give players a taste of the action to come. 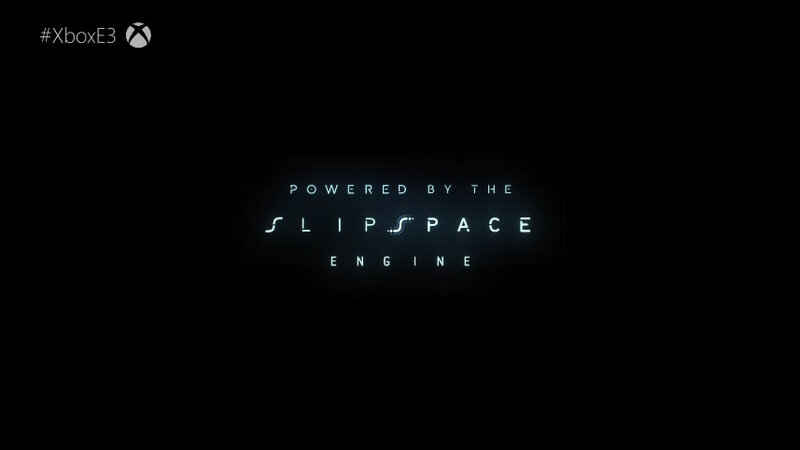 However, we do know that it will be running on the SlipSpace game engine. For now, it appears that Microsoft is staying pretty tight-lipped when it comes to other details, but players can certainly expect to learn more about Halo Infinite during the course of E3 2018.